BBI Honored as Recipient of 2018 When Work Works Award — Binkley & Barfield, Inc.
On November 5th, the Society for Human Resource Management (SHRM) announced the winners of the 2018 When Work Works Award, and BBI was chosen as one of only two winners selected from the state of Texas! 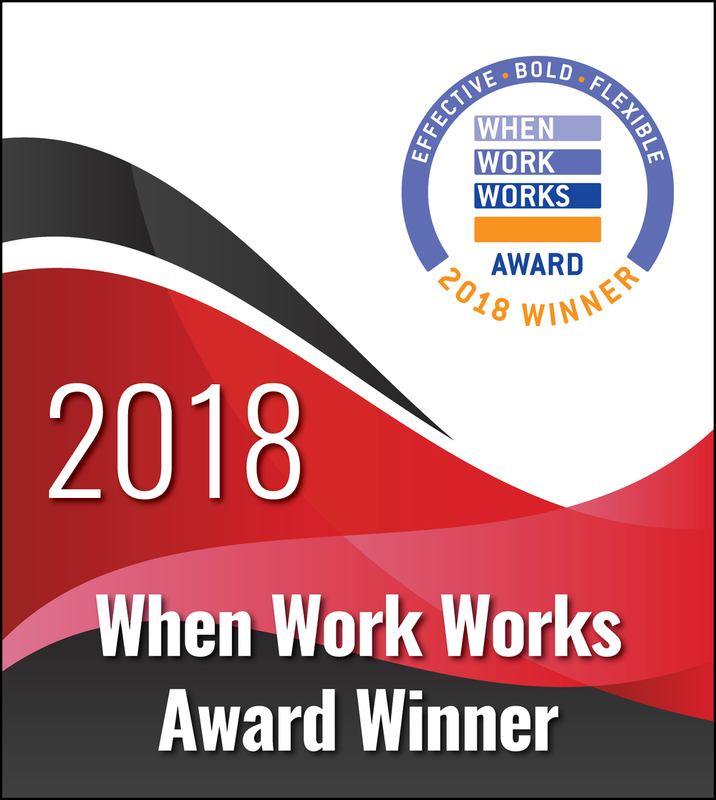 The prestigious When Work Works Award was created by SHRM to recognize and honor employers who provide their employees with schedule flexibility, give adequate training, and provide employees with a sense of value. According to SHRM’s site, the winners are “organizations that embrace building positive work environments, promoting workplace learning, growing talent in their communities, and providing customized work schedules that support the needs of businesses and employees.” Other practices include opportunities for further educational and career development and wellness activities. Congratulations are in order to everyone who makes the BBI team a great example of what a great workplace truly is!